You are getting married congratulations! 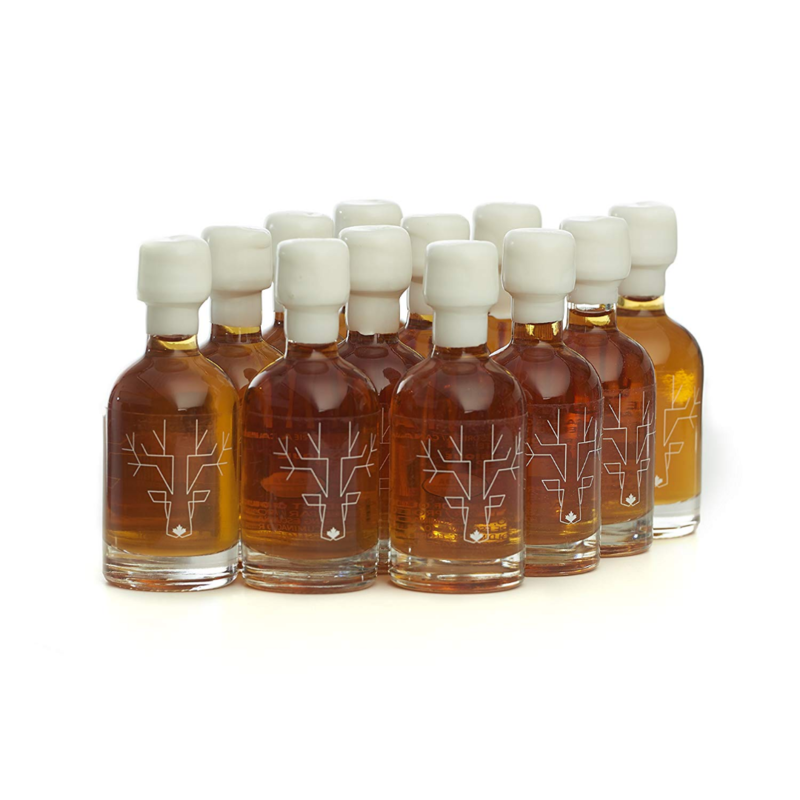 Offer the taste of sweetness to your guests as the perfect wedding favor. 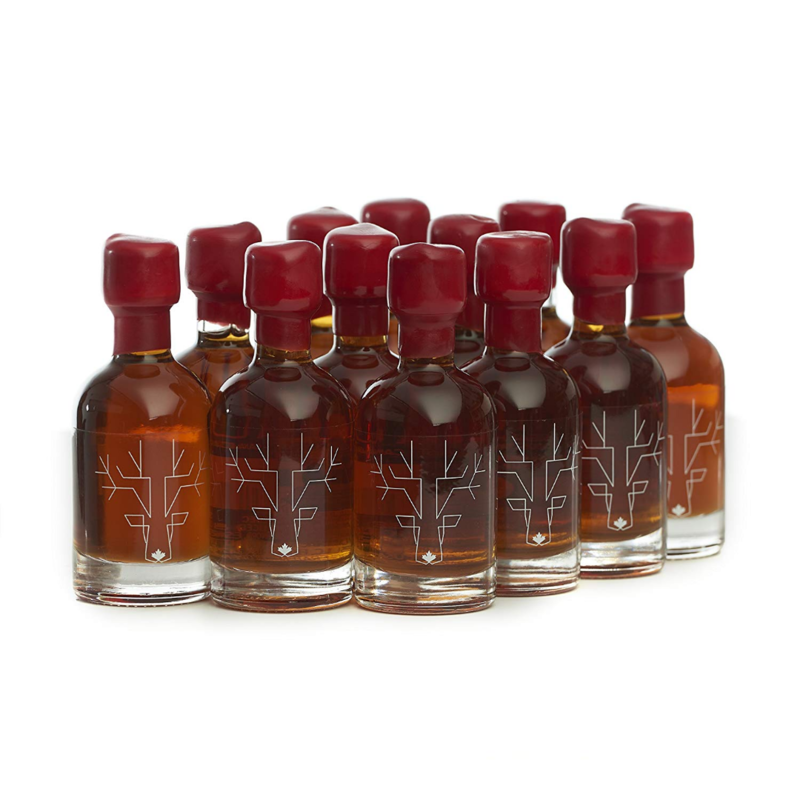 Marriage is a special occasion, and our 50 ml pure maple syrup glass bottles are the perfect gift to thank your guests. We have served many newlyweds over the years, and they greatly appreciate the high quality of our products. 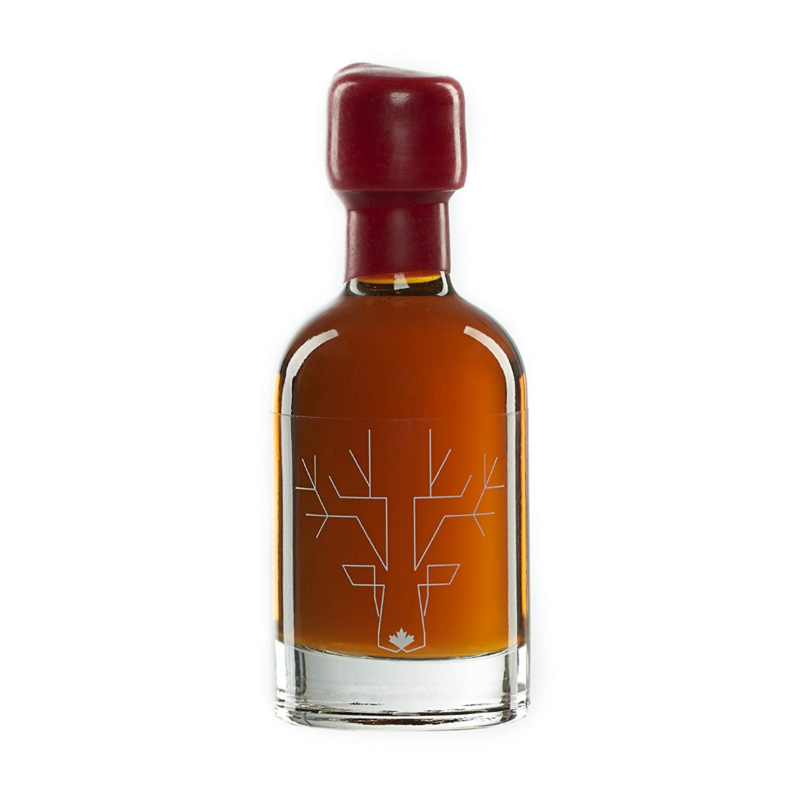 As a wedding favor, Escuminac maple syrup is not only unique, but incredibly refined and tasteful. 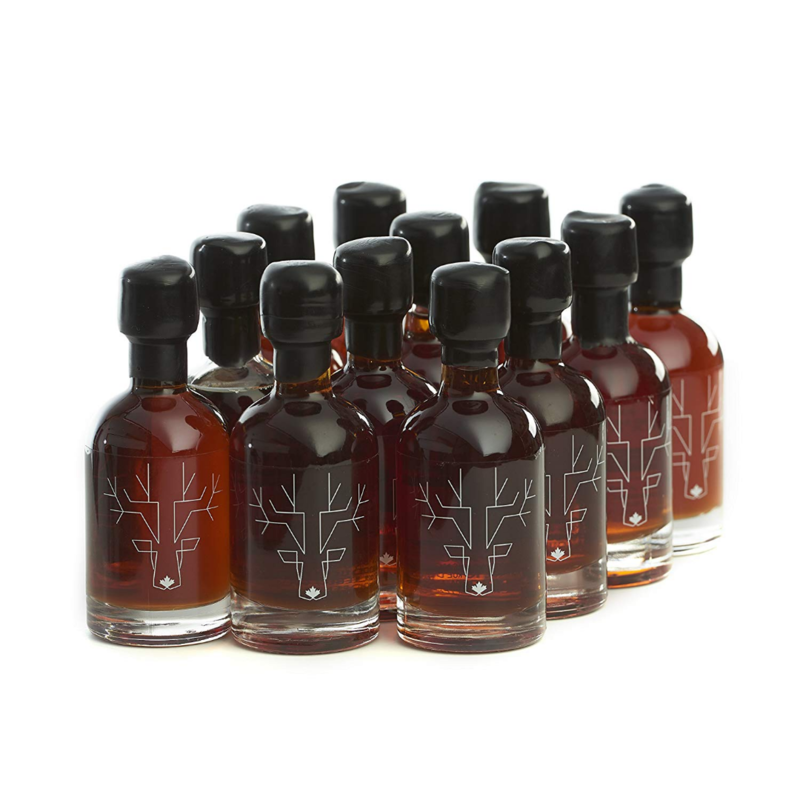 Enjoy our 12 pack of 50 ml pure maple syrup bottles. 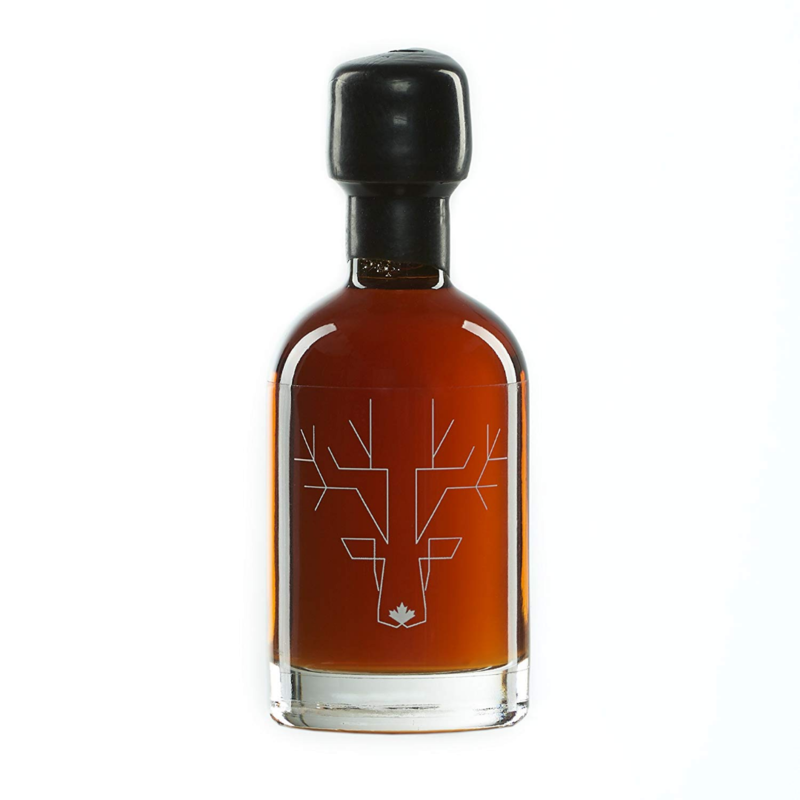 100% Pure Canadian maple syrup. Gluten free and vegan, 100% certified USDA Organic, Canada Organic NO additives, NO preservatives, NO artificial flavors. An absolute unforgettable taste! Shop with us today and get free shipping anywhere in the USA! 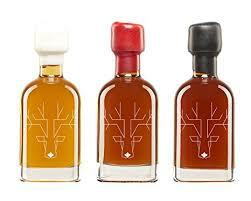 EVER WONDER WHERE MAPLE SYRUP COMES FROM? 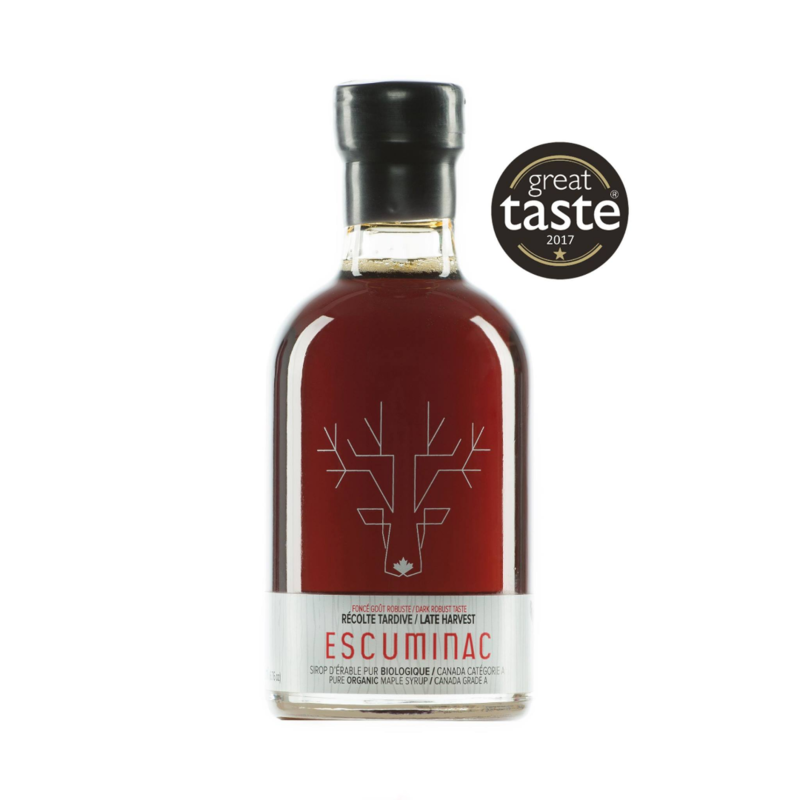 WHY CHOOSE ESCUMINAC MAPLE SYRUP? Great Taste, organized by the Guild of Fine Food, is the acknowledged benchmark for fine food and drink. It has been described as the ‘Oscars’ of the food world and the ‘epicurean equivalent of the Booker prize’. Quite simply the Great Taste logo is the sign you can trust when buying food and drink in your local, quality retailer. 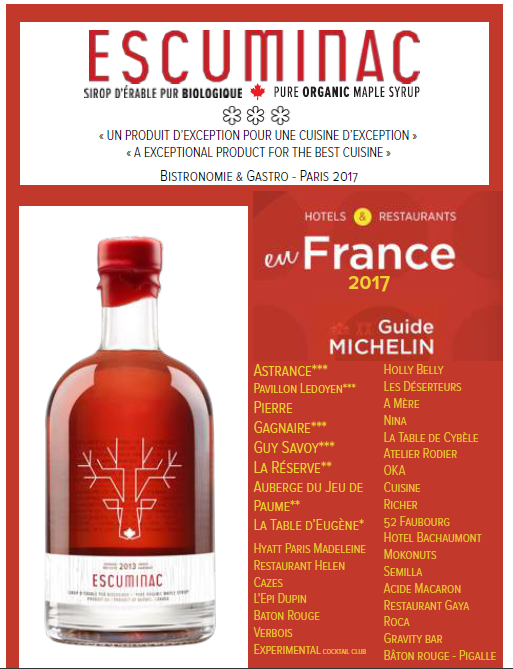 Did you know more than 50 Parisian renowned chefs use Escuminac's products in their cuisine? 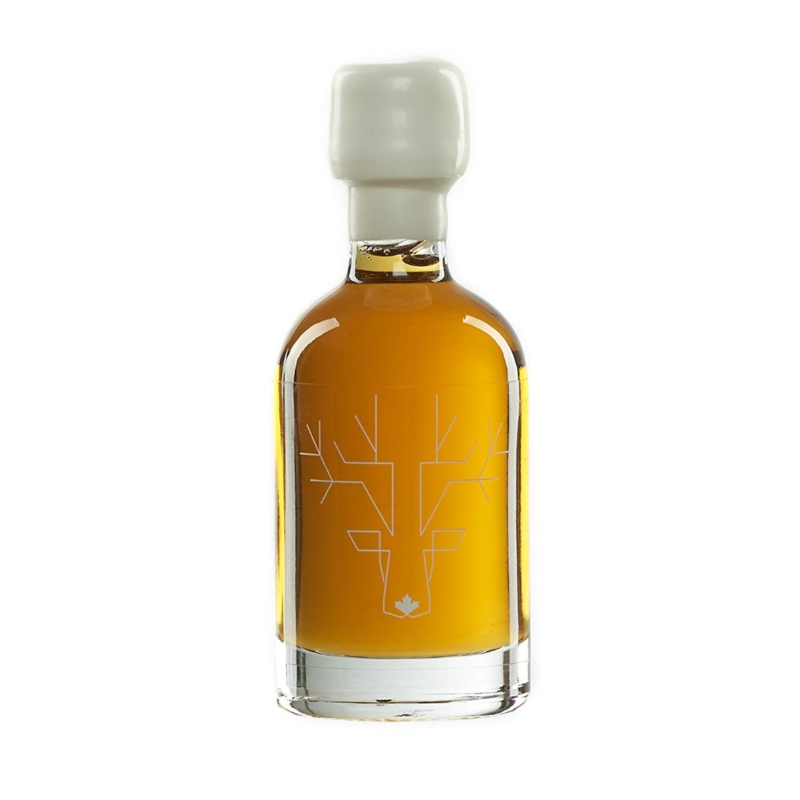 Bistronomy and Michelin-starred restaurants serve the best quality products with an emphasis on complete traceability, making Escuminac maple syrup the perfect match. ENJOY OUR SPECIAL OFFER, FREE SHIPPING EVERYWHERE IN THE USA! 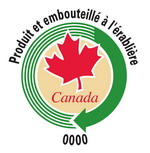 Copyright © Escuminac Pure Maple Syrup. All rights reserved.